Aren’t you grateful for your loyal blogger friends??? Thanks for the reminder very well worded, we just forget at times. Yes, the world is filled with many nice things, even pretty flowers. I find it funny how God is all powerful, and He created planets and stars and mountains and oceans, but he also made pretty flowers and fluffy kittens and little rabbits. Seahorses and doves and clovers. Such a variety of nice things. You said it for me! It is very true. I think, We should thank for every thing which contributes and help us live longer and at ease. 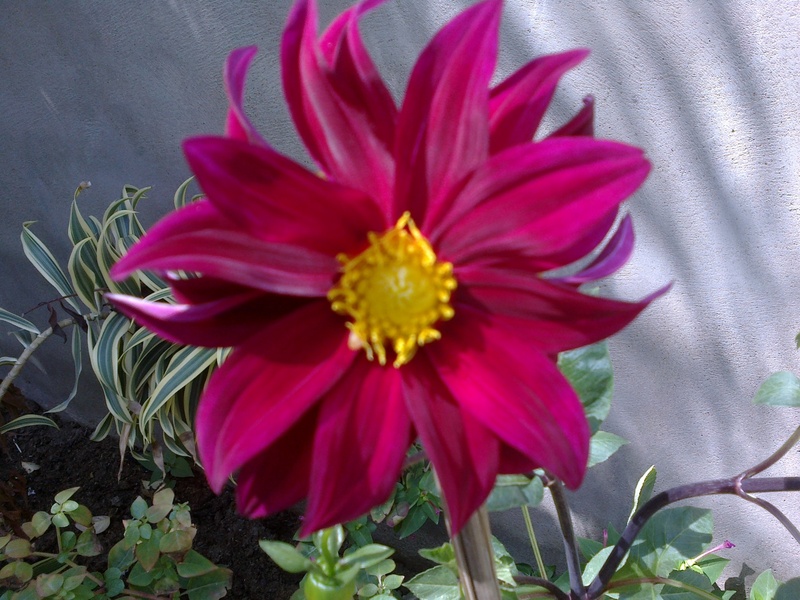 U have posted a flower pic. the beauty of flowers, green grass, soothing rain, any thing which makes us feel good and remind us our creator is a Blessing. I mean I can go on and on and on.